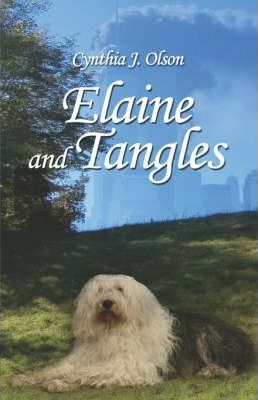 Elaine and Tangles is a story of how a young girl faces bereavement and change when all the security, the happiness, and her parentsa love is taken from her as the Twin Towers collapse that day when unknown terrorists flew planes into the office where her parents were meeting with their lawyers. They are never found. Elaine is placed in a boarding school where her Old English sheepdog is allowed to stay with the caretaker. Befriended by a teacher, she is invited to spend the next summer in a cabin and explore the Upper Peninsula of Michigan with the teacher and her new husband. Friendships are made. They have many adventures and a great summer. But what will happen in the fall? Where will she be and what will happen to Tangles? Even with the help of caring people, will Elaine find happiness for herself and her dog?